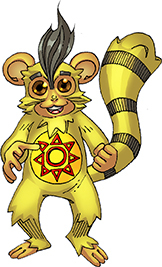 Cambio is a finger monkey who grew up in the Amazon rainforest. 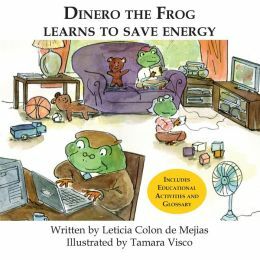 Under the tutelage of Poppy Frog, Cambio trained with Dinero Frog to become a Green Eco Warrior. Unfortunately, he had only started to progress in becoming a warrior when a team of Big Corp scientists captured him during a training session. 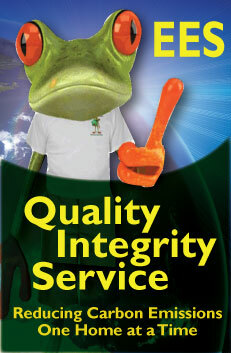 Cambio was taken to Big Corp where he was genetically modified and experimented on by scientists. His genetic modifications included growing ears and an increased sense of sight and smell, which allow him insight into situations far beyond others. 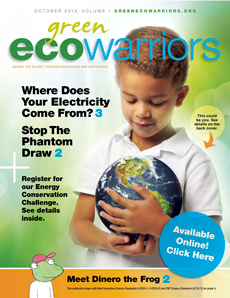 Released by Doctor Terranova, Cambio searched for the Green Eco Warriors to help complete the doctor’s dream of saving the planet. Cambio is extremely spirited which makes him stubborn and loud at times, however, he pours his energy into being hard-working, loyal, and he always speaks straight from the heart.